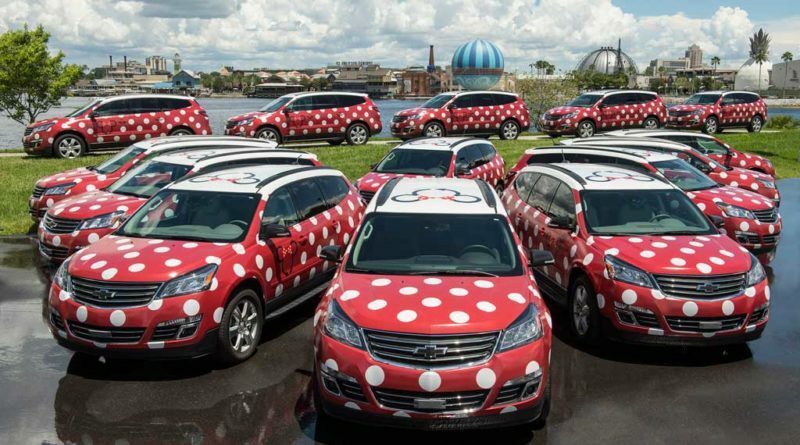 LAKE BUENA VISTA, Fla. – Only at Walt Disney World Resort will guests find a fleet of colorfully decorated, Disney-operated vehicles inspired by the polka-dot dress made famous by Minnie Mouse. The appropriately named Minnie Van service is one of the many ways guests can travel comfortably and conveniently around the 40-square-mile resort. The Minnie Van service is accessible via the Lyft app, where guests request, track and pay for their personal rides all from their mobile devices. Once guests confirm their pickup location and hit “Request,” the app displays a map tracking the Minnie Van on its way, providing an identifying number to help them spot the vehicle. 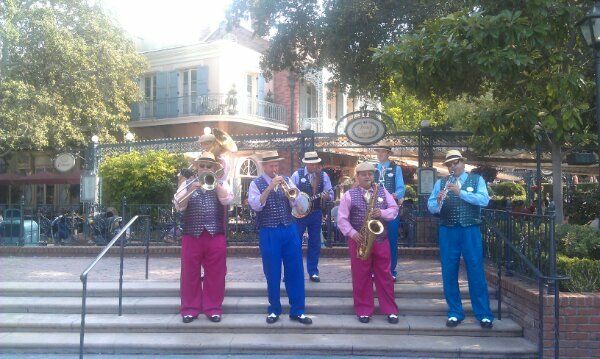 A Minnie Van usually arrives within a few minutes. Each playfully themed van holds up to six passengers and comes equipped with two children’s car seats. Vans can also accommodate guests with wheelchairs and motorized vehicles (additional wait times may occur). 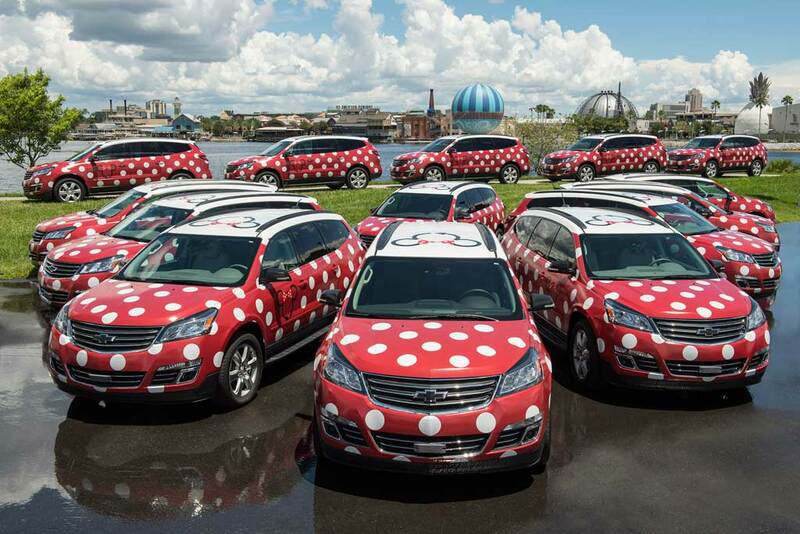 Minnie Vans are a relaxing and quick way to travel across Walt Disney World Resort, from resort hotels to theme parks to Disney Springs and points in between. Minnie Van drivers are Disney cast members who are knowledgeable and friendly, ensuring guests get where they need to go safely and easily. In addition, Minnie Van service airport shuttle transports guests staying at a Disney Resort hotel to and from Orlando International Airport. To reserve an airport shuttle, guests can call 407-WDW-PLAY (939-7529); this service is not available via Lyft. Minnie Van airport shuttle vehicles can accommodate up to three children’s car seats and are ADA accessible. The Minnie Van service is available daily from 6:30 a.m. to 12:30 a.m.; hours of operation are subject to change. Editors Note: Current Minnie Van pricing is $25 for any destination on property and $150 each way for airport routes, for more information visit the official website.